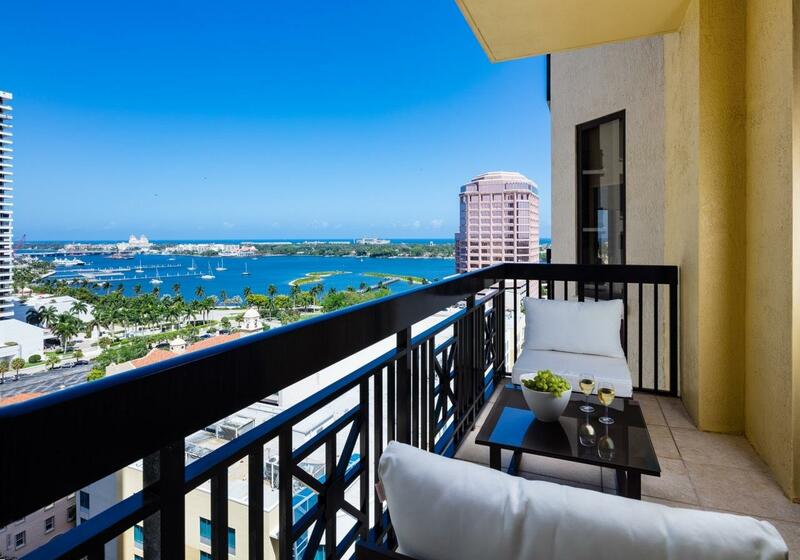 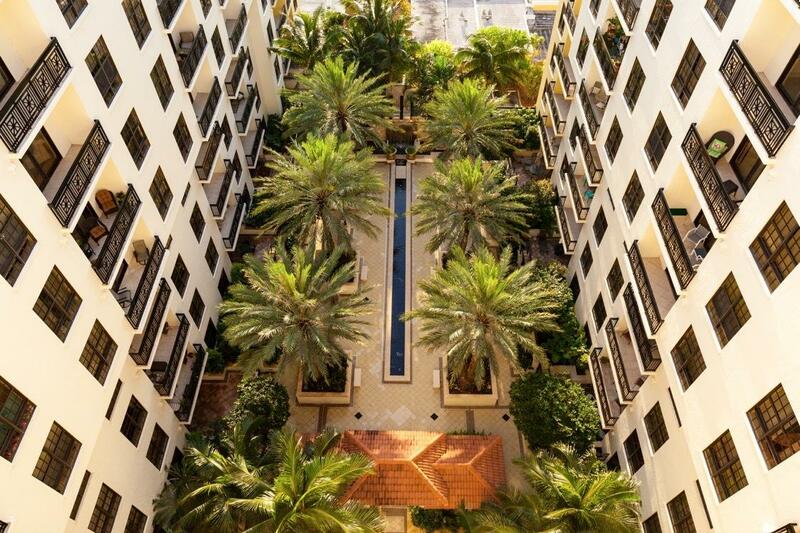 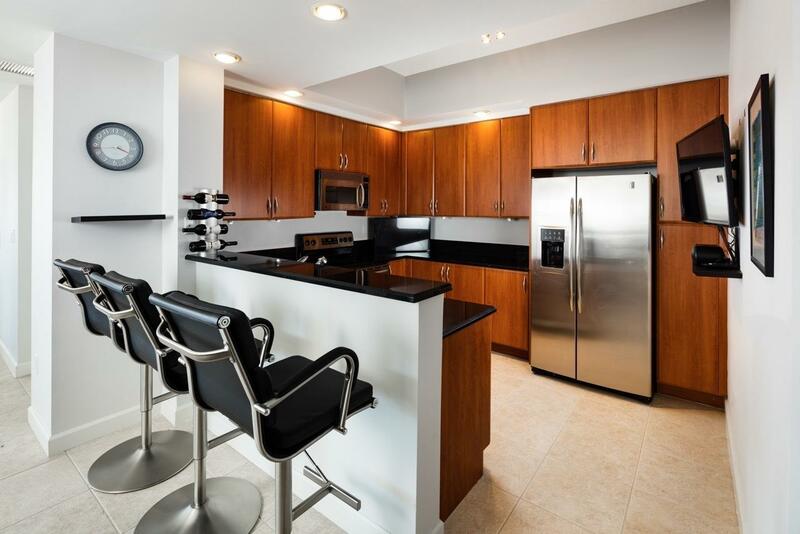 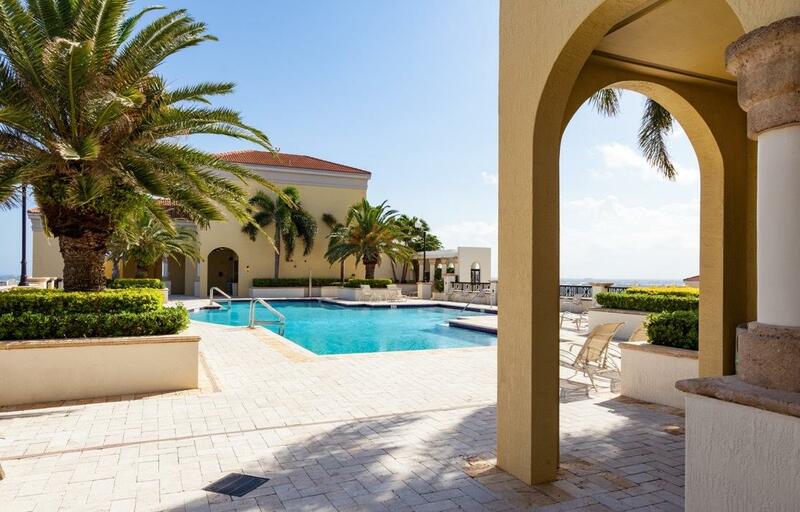 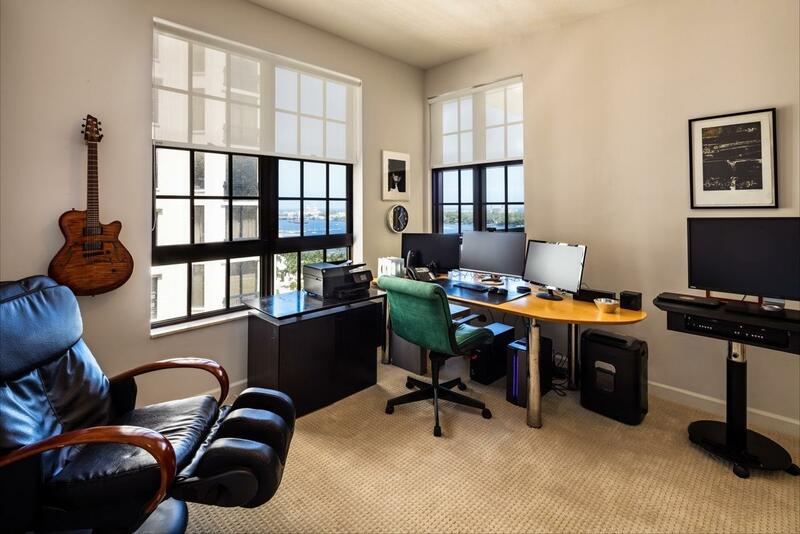 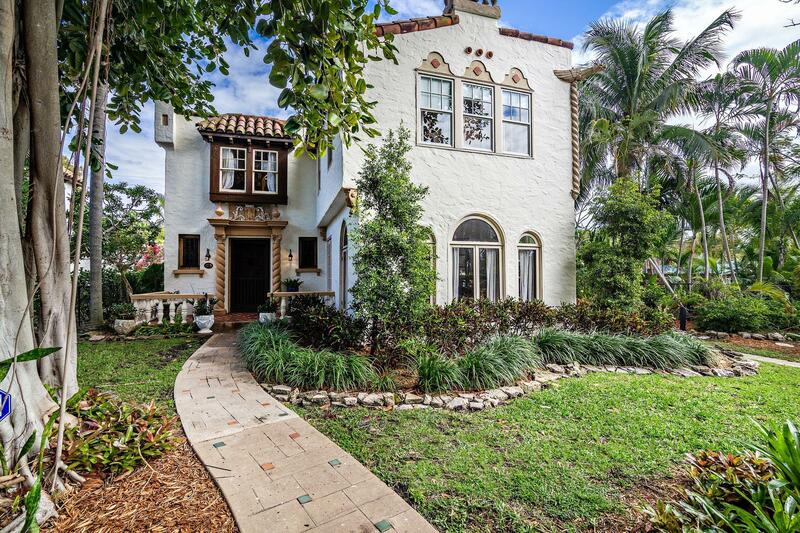 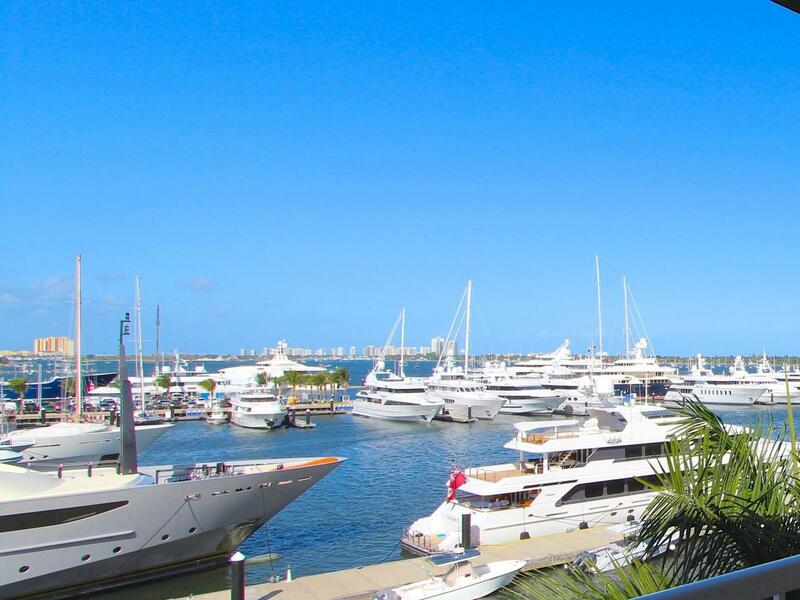 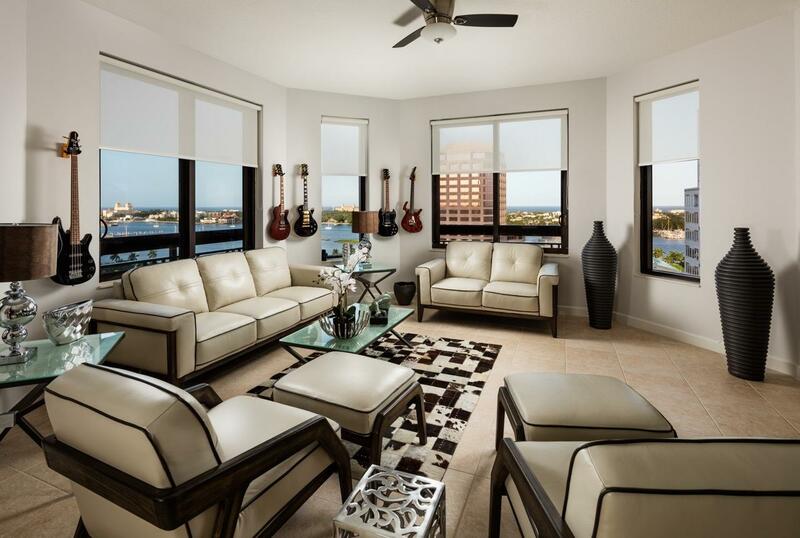 Residence 1209 offers unobstructed northeast views in spectacular downtown West Palm Beach. 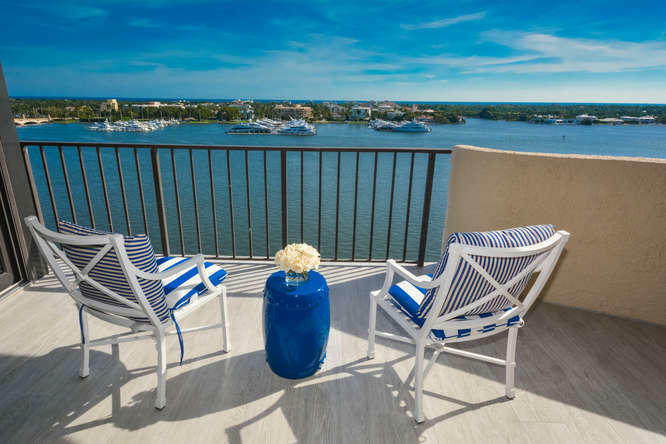 Vistas of Palm Beach, the intracoastal waterway as well as the ocean is the backdrop for the large living area, 3rd bedroom / study, dining area and kitchen. 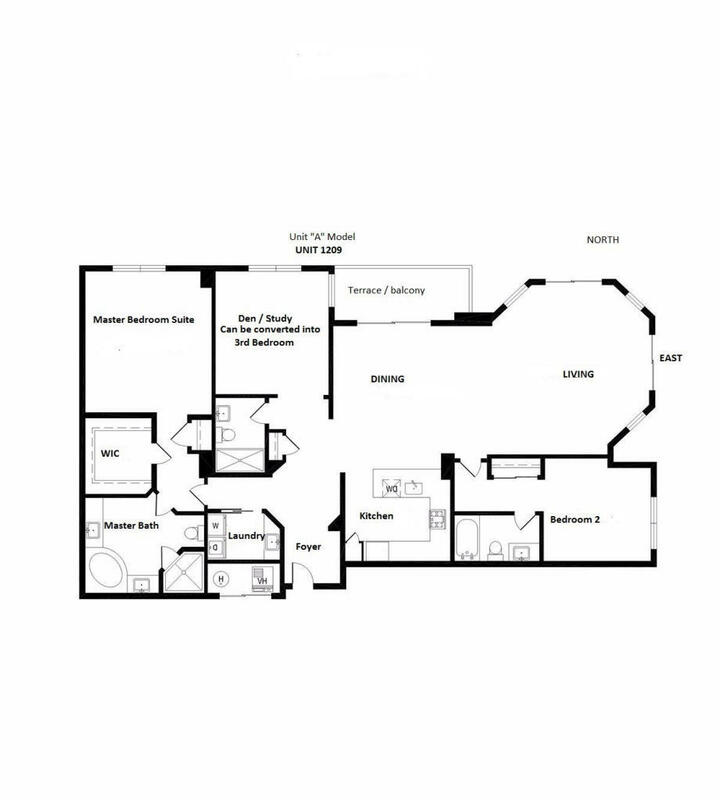 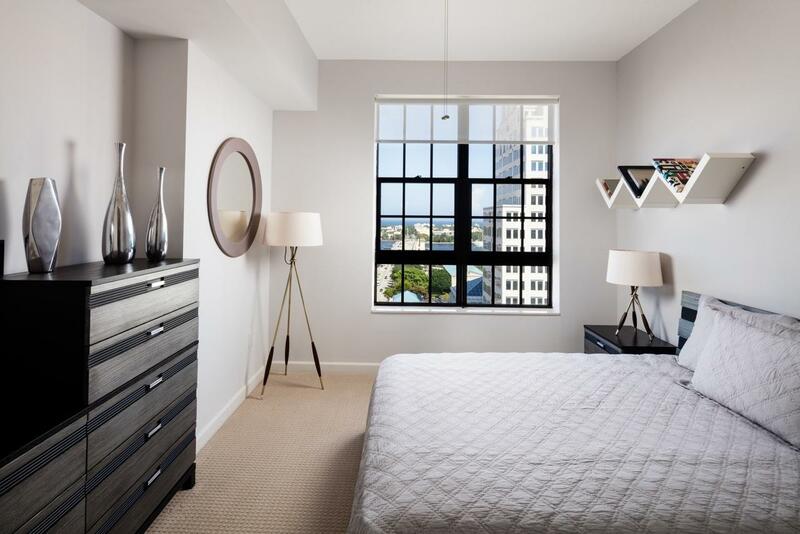 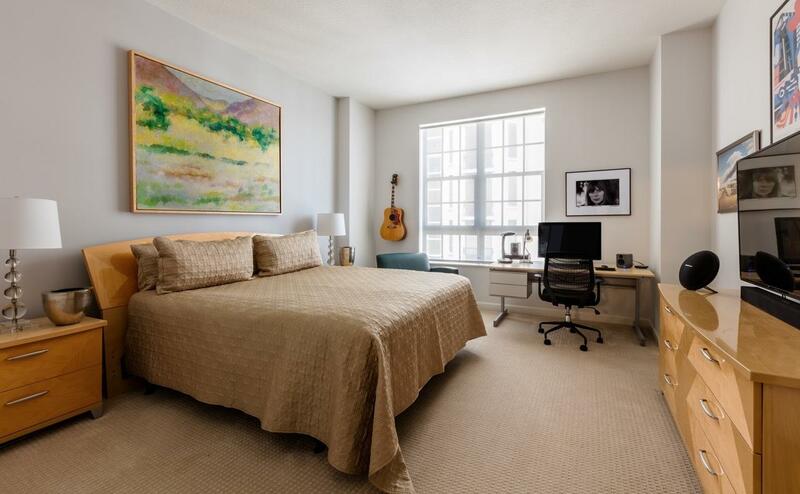 Included with the purchase of 1209 are two well located side by side parking spaces, and a storage. 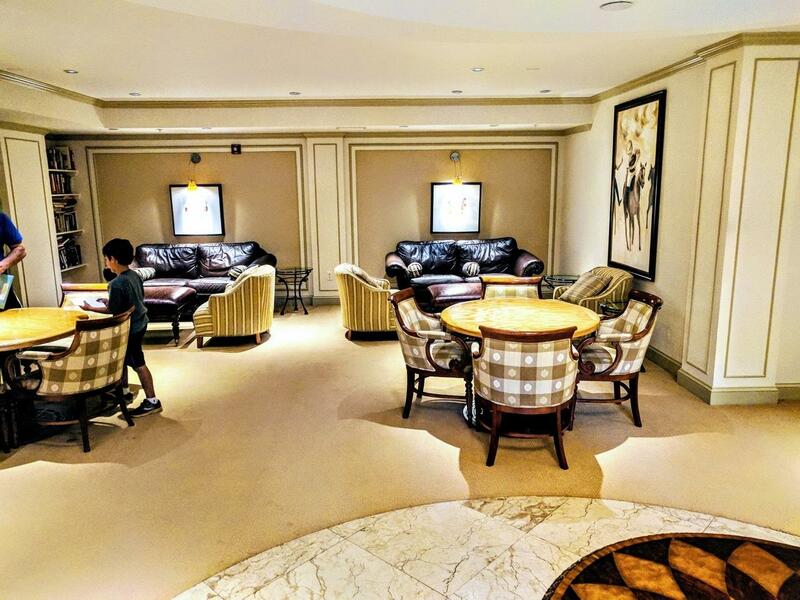 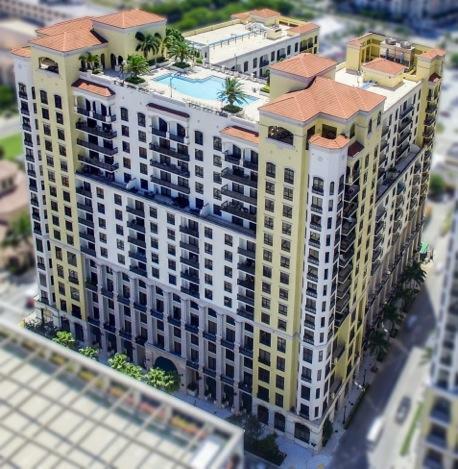 OCP amenities include: A full time manager and an assistant manager, front desk concierge, valet parking, newly renovated club room, an executive gym, 7th floor garden, rooftop resort style pool, 24/7 security staff, maintenance staff and more. 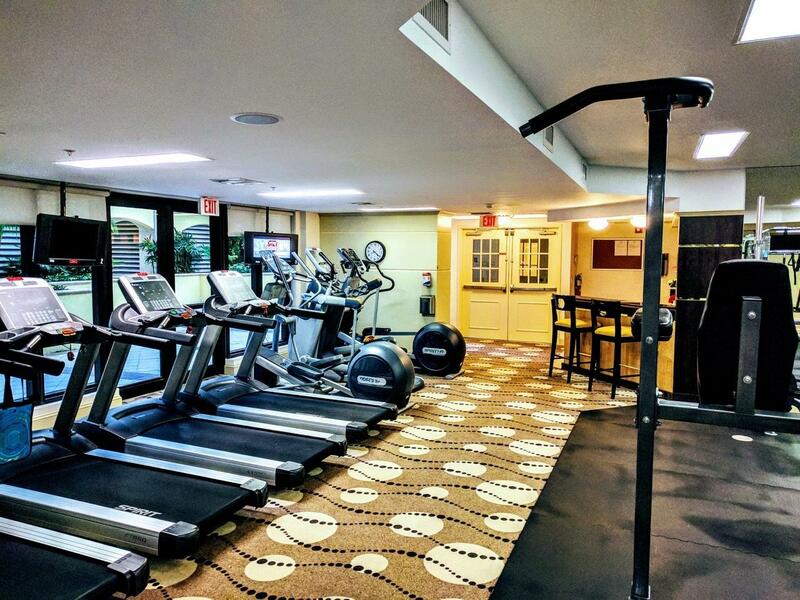 In 2019, with no assessment to OCP residents, all of the hallways were painted and new carpet was installed. 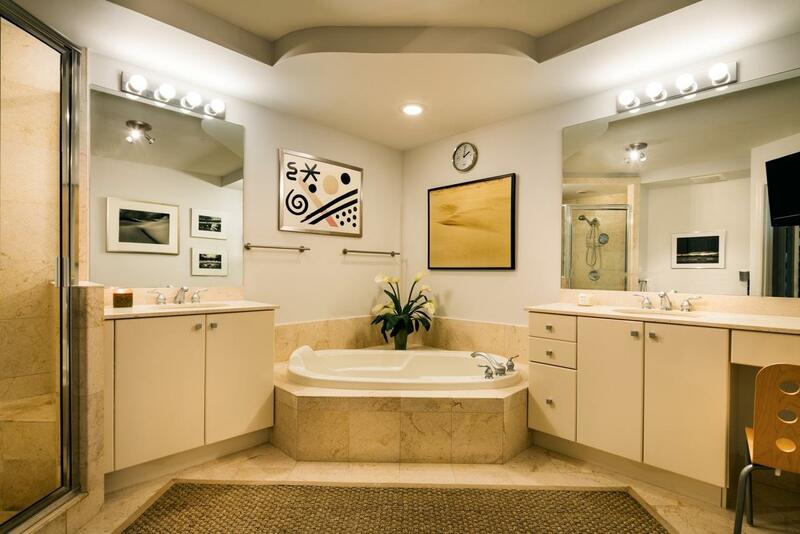 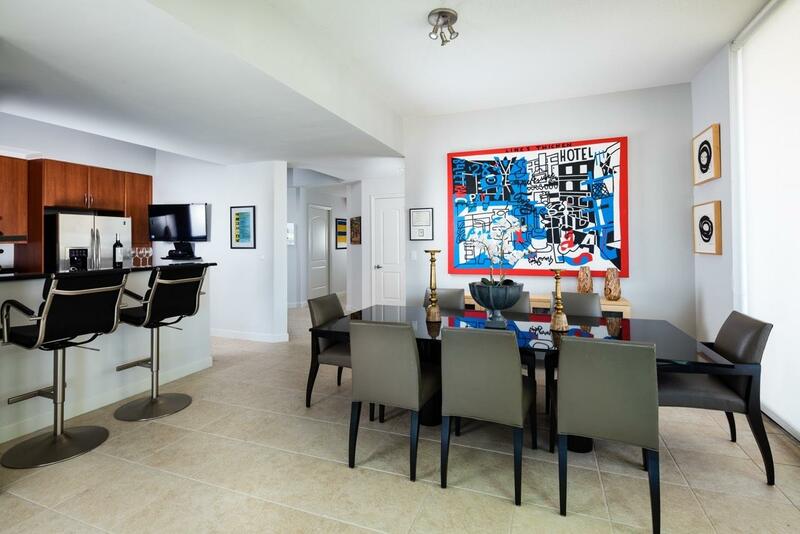 I would like more information about 801 S Olive Avenue 1209 West Palm Beach, FL 33401 MLS #RX-10421005. 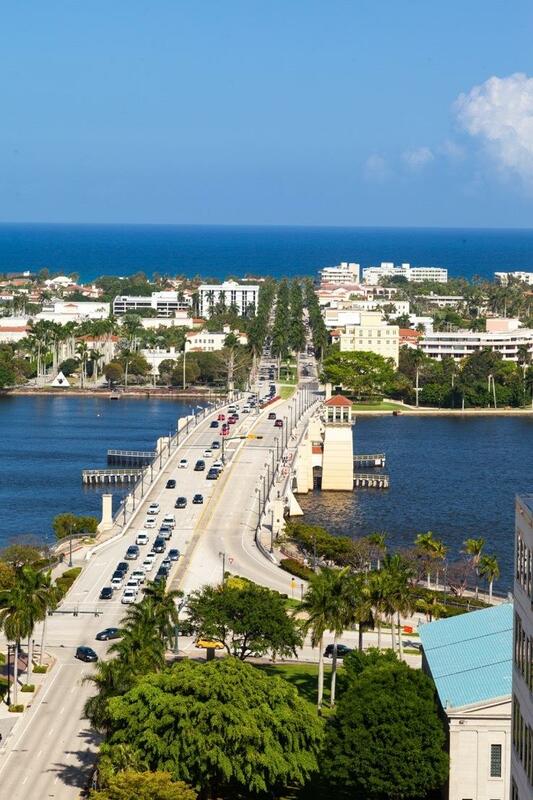 Directions: From I95 - Okeechobee Blvd to Olive Avenue, turn north, on lhs, park with Valet.